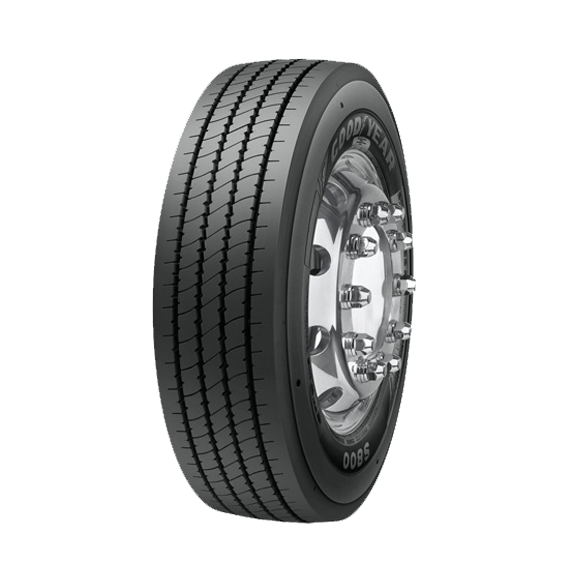 Latest technology for excellent mileage, reinforced casing for a better retreadability, and unique urban service tread pattern for better handling performance. Specifically designed for All Season use in UrbanMax technology-combining latest technological materials ,dedicated tread patterns and durable carcass constructions. Enhance damage resistance wear evenly. Improve casing durability and durability.